Cotechino or Zampone: What are you concocting? In Northern Italy a type of boiled salami graces the table at New Year’s. 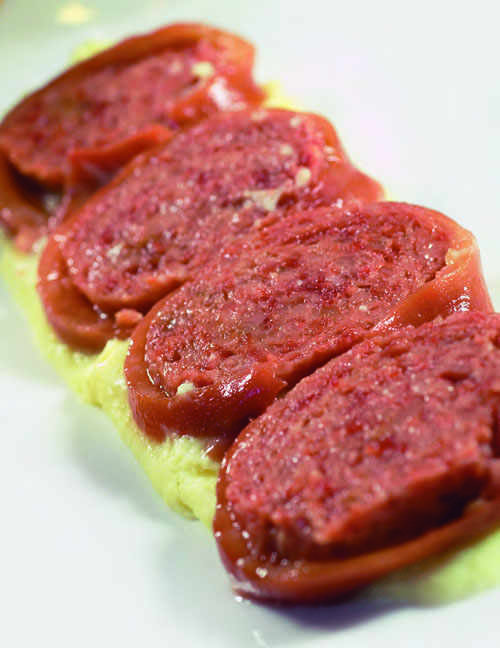 No New Year’s Eve celebration could be complete without zampone or cotechino. 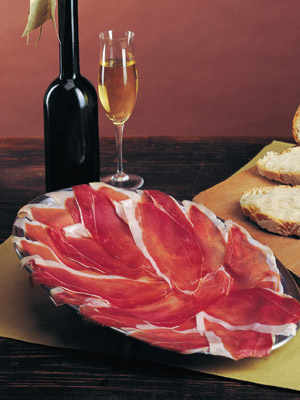 Zampone and cotechino are two foods that are indispensable from the Italian dinner table at New Year’s Eve and Christmas. In particular they are eaten to welcome in the New Year while making one’s wishes for the year to come. Zampone and cotechino symbolise good fortune and prosperity, and they are often served with lentils, which represent money. What differentiates cotechino and zampone is the part of the pig in which the meat is prepared. Traditionally, zampone is the lower leg, or ‘trotter’ of the pig with the central bone removed, while cotechino is made from filling the intestines. The meat and rind stuffed into leg and intestine alike is the same: cheek, shoulder, neck and head; along with various fragrant spices. 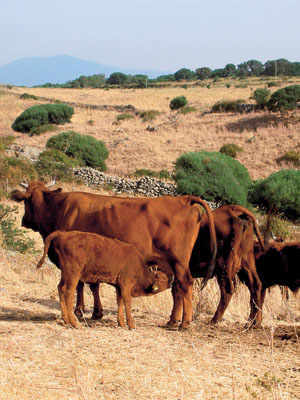 Types of salami that require boiling such as cotechino and zampone are boiled gently for a considerable amount of time. Before boiling the prepared meats are left to soak in water for anywhere between two and twelve hours, after which several holes are pierced in the salami before cooking. However, a fork absolutely cannot be used. This is because the holes made by the four prongs of the fork will expand during the boiling process, and if they turn into one larger hole there is a risk of the salami’s filling spilling out. After being soaked, they are enveloped neatly in a tea towel, bound with string, added to a pot of water and gradually brought to the boil. Once the water begins to bubble, the salami is left to simmer on a low heat for around two hours. Good quality cotechino and zampone should be consumed occasionally and in moderation. This is less due to its caloric content, for example 100 grams of cotechino contains around 300 kilocalories, which is less than 100 grams of pasta. It is more because about 75% of cotechino’s caloric content is fat. To ensure good digestion, it is recommended to consume cotechino and zampone with raw vegetables, such as the vitamin and mineral-rich red chicory, cabbage, and carrots. The products that have been described in this article are made to the methods employed by skilled artisans. As such, unless one contacts the producers directly, or one is able to visit a local salumeria (a delicatessen traditionally specialising in salami), cotechino and zampone can be rather difficult to get in hand. 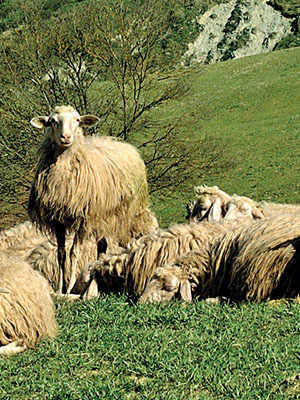 However, this does not apply to the PGI-mark (Protected Geographical Indication) zampone and cotechino of Modena, in Emilia-Romagna, Northern Italy. 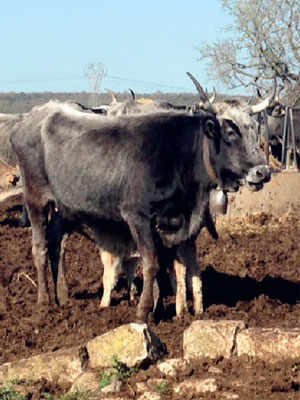 Total production figures of both meats in 2005, for example, were around 4,700,000 kilos. With Modena zampone averaging one kilo and Modena cotechino averaging 500 grams, one can surmise that in one year around ten million pieces of salami were produced, of which seven million are cotechino. As of now cotechino and zampone can be found in many supermarkets, often conveniently pre-cooked and ready for consumption.